Since 2010, the Frontline Club has hosted year-round debates and screenings in association with Mediacentar Sarajevo. 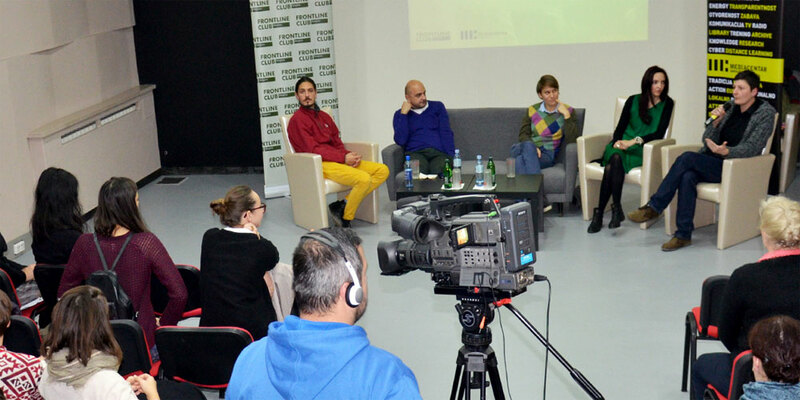 Mediacentar was founded in 1995 as an educational hub supporting the development of independent and professional journalism in Bosnia and Herzegovina. Over time, Mediacentar’s activities have expanded to include publishing, TV and audio production and the organising of cultural events.